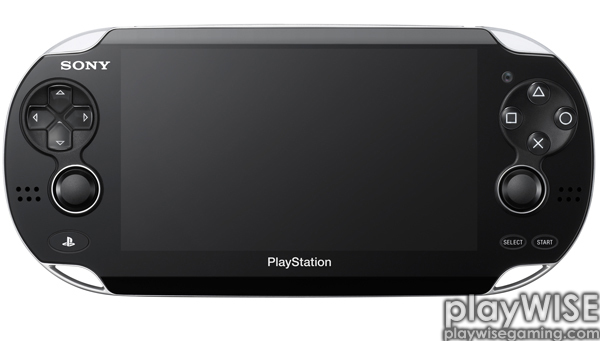 Sony officially announced the successor to the PlayStation Portable at a Japanese press conference today. The device, which is codenamed Next Generation Portable or NGP, has no official release date other than holiday 2011 and no set price point. However, there are plenty of other details including the hardware specifications, a new interface and several games.